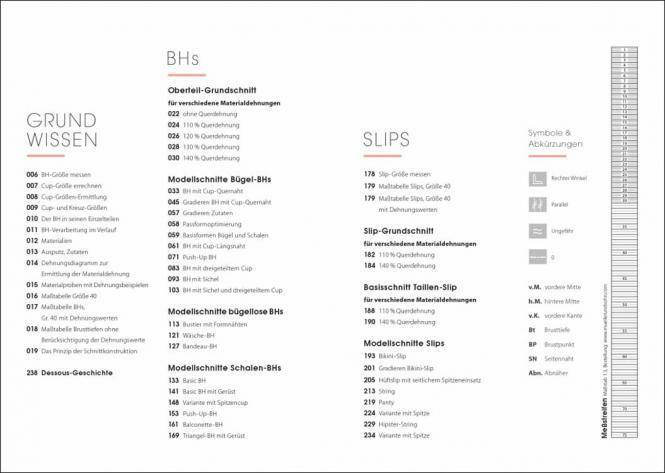 Dessous Grundwerk | mode...information s.a.s. 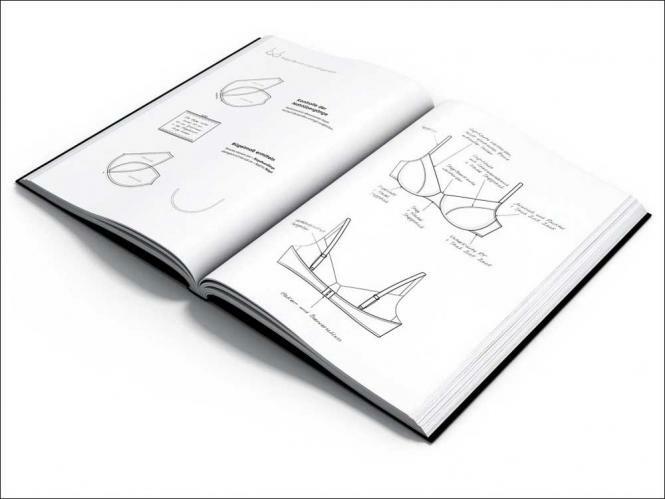 The long-awaited textbook for the lingerie industry! This unique lingerie reference book was create In cooperation with Dorothé Klotz, the world renowned expert for pattern making and lingerie design. 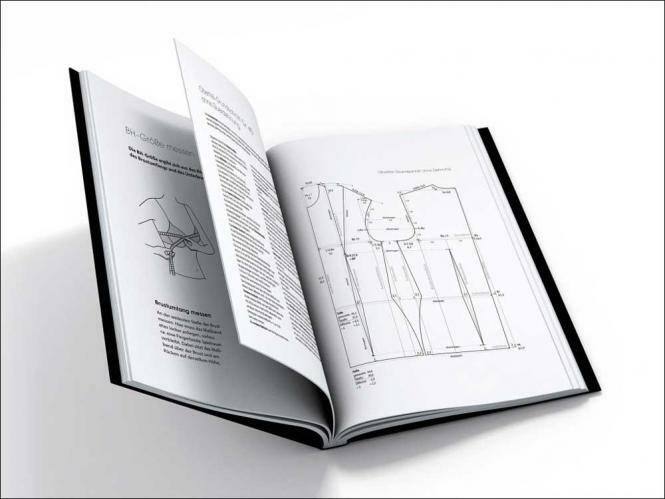 The LINGERIE FUNDAMENTALS Download comprises 239 pages.